公理：You want a small pool, saturated with threads waiting for connections. 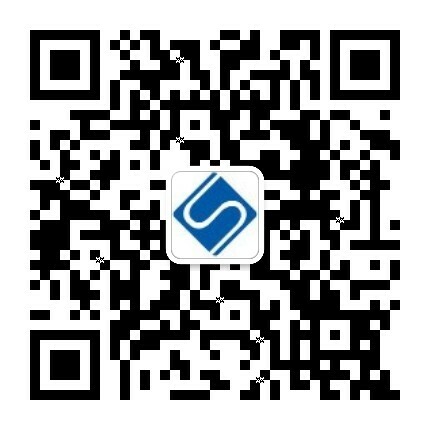 2.2 公理：You want a small pool, saturated with threads waiting for connections. 【追光者系列】Can you Read Aloud The Word Hikari Properly?